We’ve had the Volt for 6 months now, absolutely no problems to report. In the last three months the Volt has used 1.1 gallons of gas. 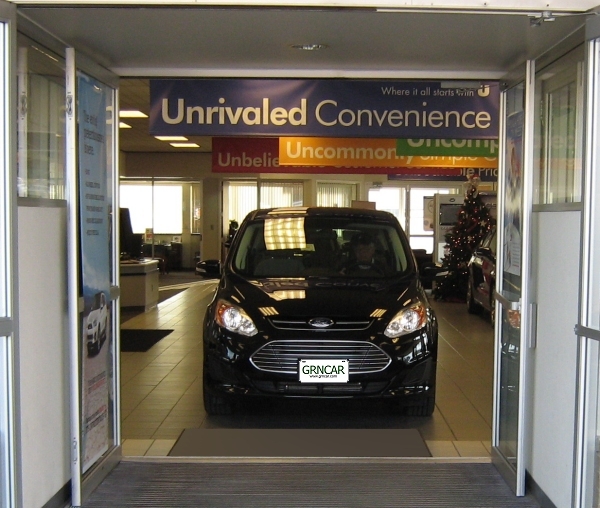 Also, thanks to the warmer summer months the EV range has increased from an average of 37 miles per charge to 43 miles. 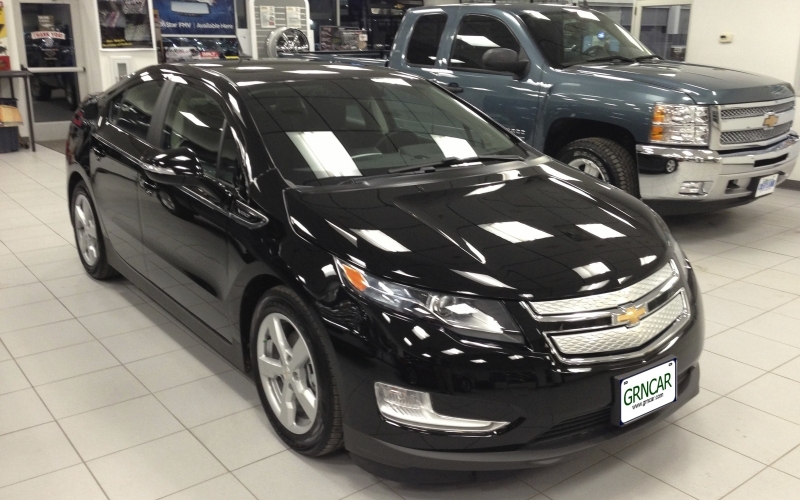 The fact is, the more I drive the Volt the better I like it… with one exception. The touch-screen. What ever happened to knobs? I like knobs. Knobs are easy to find and easy to use. Particularly knobs used for controlling fan speed, temperature and HVAC selections. Knobs can be used with gloves on. Knobs can make quick changes. In the old days if I wanted to lower the temperature by ten degrees I could make one quick turn of a knob. Now I have to tap a “down” arrow ten times. Not to be too hard on Chevy, it appears that virtually all manufacturers are using touch-screens to control as many things as possible. Tesla has removed all knobs; absolutely everything is controlled by a touch-screen. Tesla rightly points out that a touch-screen can be updated and I agree; that is a good thing. But I can’t help but wonder what happens when a small child is in range of a 17-inch touch screen. 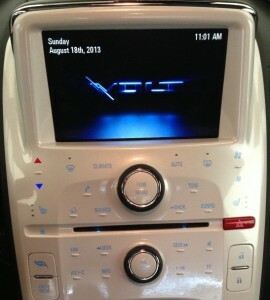 Why is it that on most stereo receivers the Volume control is the biggest knob, but not on the Chevy Volt? To Chevy’s credit at least they still have a volume control knob, but they get a demerit for putting it in the wrong place. Why is the volume control knob below the Tuning knob? Too often I’m in a hurry to turn the volume up (or down if it’s a song I don’t like) and grab the tuning knob by mistake because it is the largest and on top. For fifty years (at least) the volume control was on the left, the tuning on the right. MINI made the same mistake as Chevy, but their volume and tuning knobs were even harder to tell apart. Thankfully the newer MINIs have done away with that particular design flaw. I hope Chevy catches the hint. So there it is. 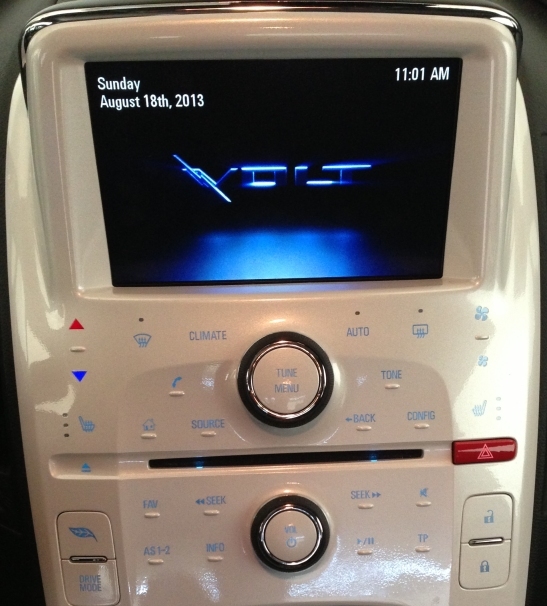 The only really bad thing about the Volt so far is the touch-screen. The Volt handles well, it’s quiet, the acceleration is excellent, the air-conditioning is strong and the EV range has improved due to the warmer weather.